Which parking lot is best parking lot? Goodwood Revival parking lot is best parking lot. I won’t waste time with a bunch of words. Here are more amazing car shots from our man at Goodwood, Robert Stokes. 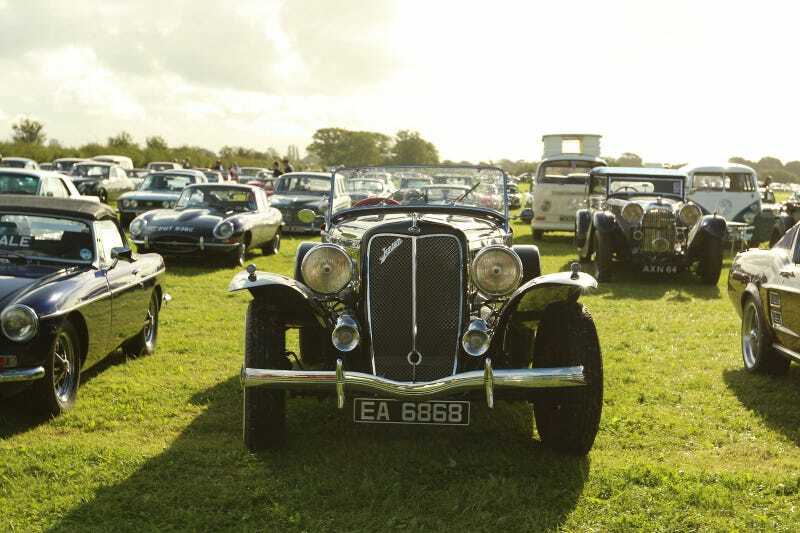 Behold all the classic Jaguars, Benzes, Porsches, VWs, Aston Martins, Alfa Romeos and so much more. It’s a place of magic.